With Thanksgiving over and the holidays officially underway we have curated a fun weekend to do list for you and your family! Go to the game at John Paul Jones Arena and help cheer the Hoos' to victory! This is a great time to visit Monticello, admission and tours are free! Boars Head Grand Illumination + Santa! 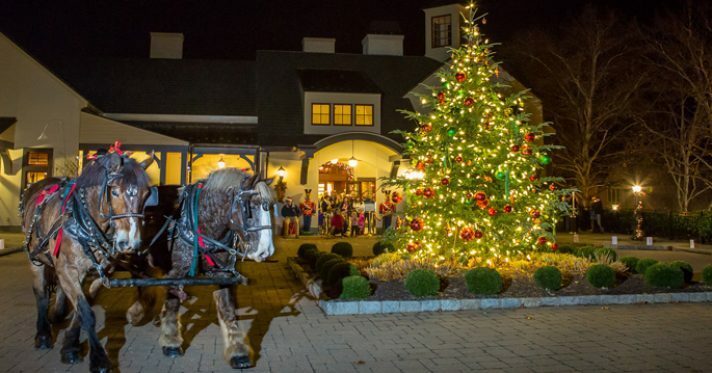 A family fun event with a walking tour of festive lights and elegant Christmas trees, carriage rides, hot chocolate and cookies- yum! Santa will be arriving at 6:00! Come to Barnes and Noble in the Barracks Rd. 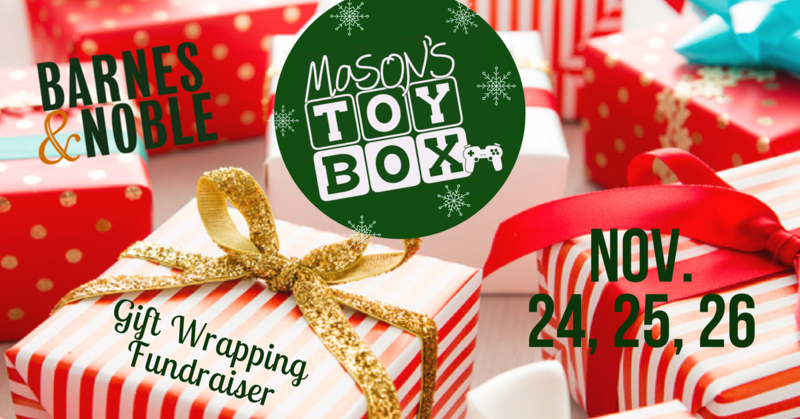 Shopping Center and volunteer to help wrap gifts for pediatric patients and their families who deserve a happy holiday!